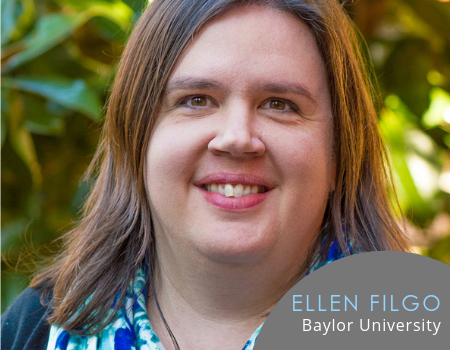 When the Baylor University Research and Engagement Librarians moved off the reference desk in 2013, we ramped up our research consultation program, using LibCal’s appointment scheduler as a convenient way for students to book appointments with the librarians. In 2017, we realized that we had an untapped opportunity for assessing our program, through LibCal’s automatic email system, which sends a follow-up email to each person making an appointment. That year, we inserted a link to a survey (created through LibWizard) in that follow-up email with questions about the research consultation. This process was a very easy and low-maintenance way to perform assessment with what is virtually a captive audience. This poster will present the results of what we learned through assessing a year and a half of responses about our research consultation program. Spoiler alert: students love it!